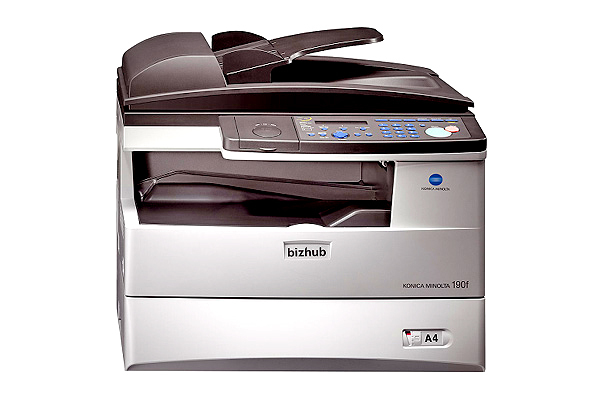 Combining monochrome laser printing, copying and color scanning to your PC in one unit, it does away with the need for three separate machines. 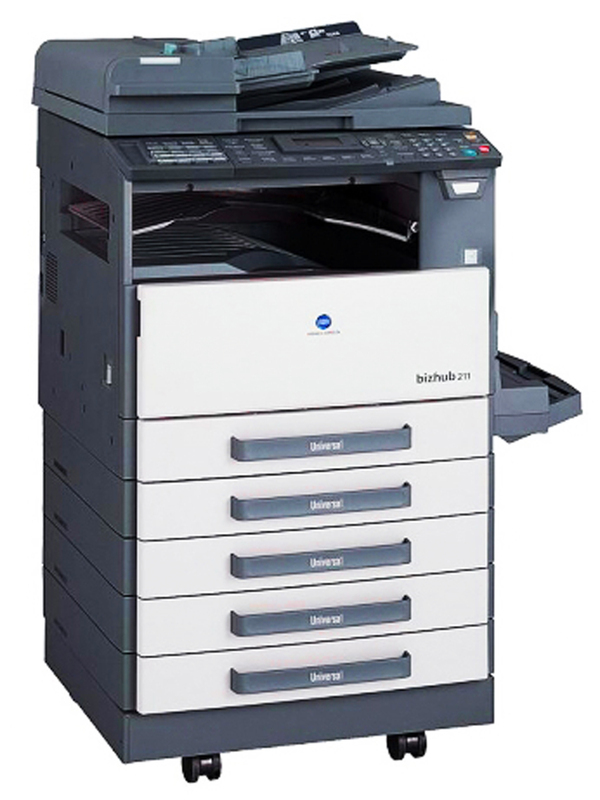 PagePro 1480MF All-in-One features easily replaceable consumables and a high-capacity 200-sheet paper tray. It also comes complete with software that lets you scan and copy directly from your PC. With print and copy output at up to 20 ppm, the PagePro 1480MF All-in-One speeds through your printing jobs in no time. First page-out time is just 13 seconds, while powerful processing means pages are printed fast without compromising print quality. Superb quality is a standout feature of the PagePro 1480MF All-in-One. Scanning at 1200 dpi in color, scans are beautifully detailed. 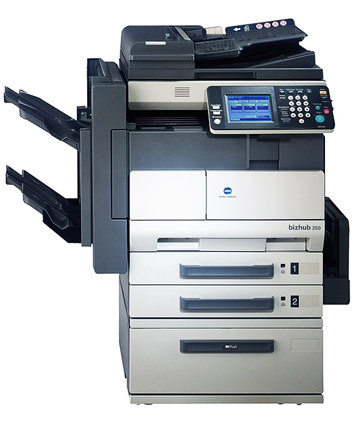 Whether you're printing, copying or scanning, the results are always ultra-professional.